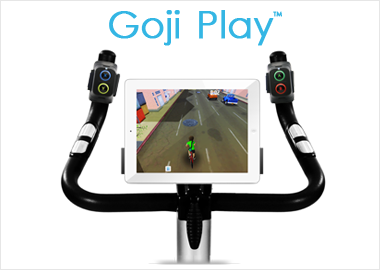 Introducing Goji Play, a brand-new way to exercise! 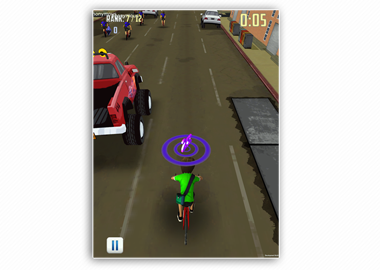 Goji Play transforms your exercise equipment into a world of games, making your workout engaging and fun. 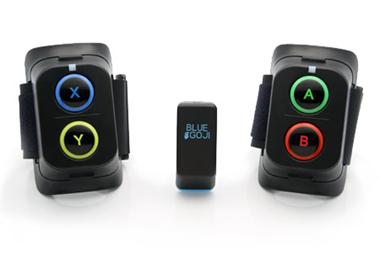 Strap Goji Play to an elliptical trainer, treadmill, exercise bike, or nearly any piece of cardio equipment and play a variety of games on your tablet. 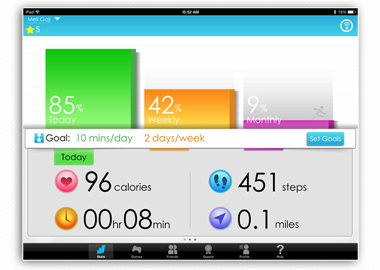 Track your calories, distance, and time, and post your progress to your MyFitnessPal account! MyFitnessPal members receive exclusive benefits with purchase! 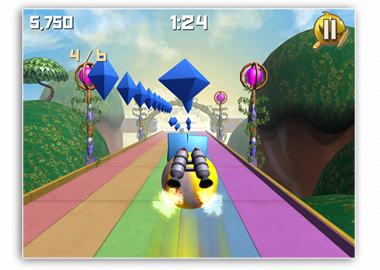 Top performers earn prizes, such as gym bags and free future versions of Goji Play. In addition, all MyFitnessPal members get early access to new product releases.